Dusty deep purple color. 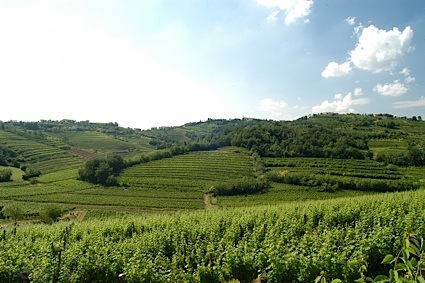 Aromas of toasty apple pastry, creme de cassis, red velvet cake, red and black licorice, and vanilla cola with a satiny, crisp, dry-yet-fruity medium body and a smooth, medium-length dried figs, raisin bran, and roasted cashew finish with moderate oak flavor. A solid cabernet to sip on its own or pair with a weeknight meal. Bottom Line: A solid cabernet to sip on its own or pair with a weeknight meal. 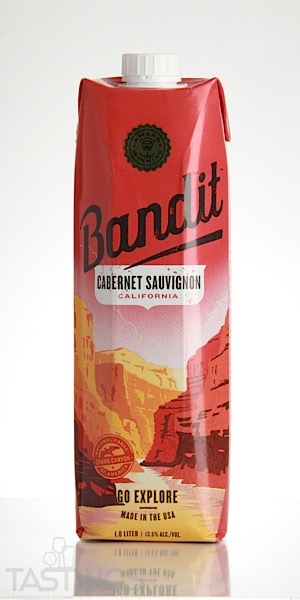 Bandit NV Cabernet Sauvignon, California rating was calculated by tastings.com to be 86 points out of 100 on 9/5/2018. Please note that MSRP may have changed since the date of our review.